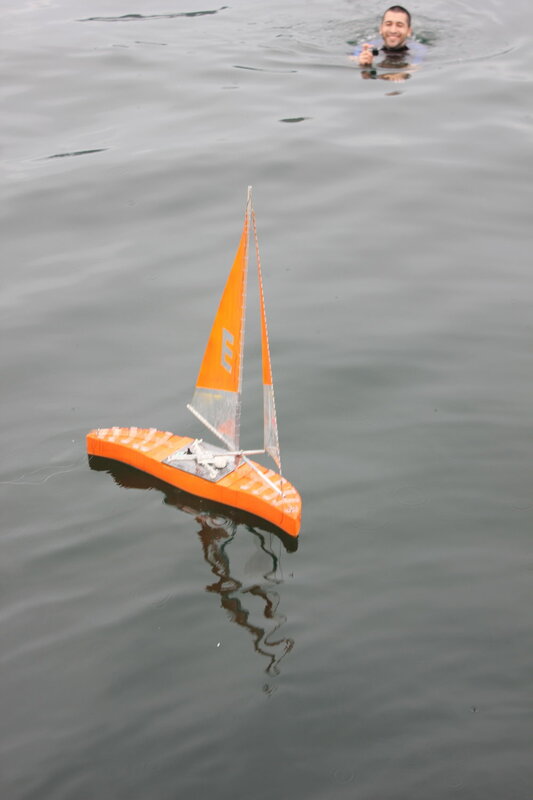 This Protei was the first to be have multiples being made. 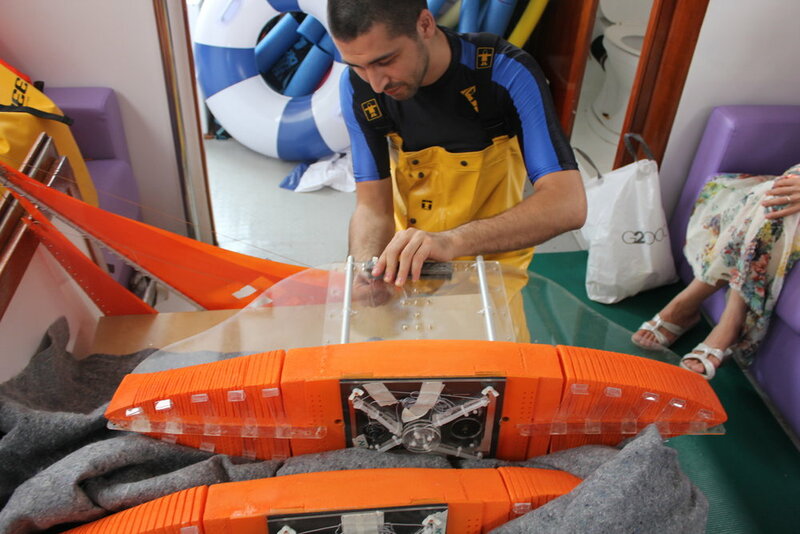 Protei 11.1 Optimist hull is made of EVA foam that is flexible, buoyant and resistant to impact. 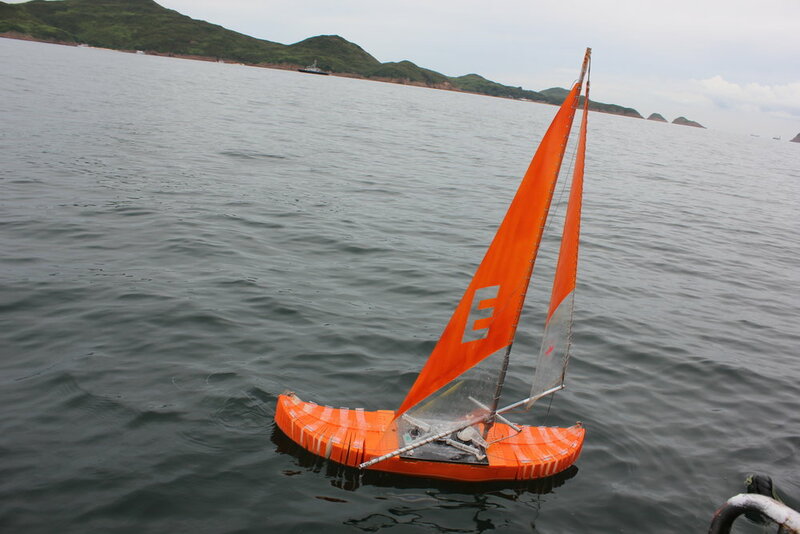 It is not suitable to be immersed in salty water for a long time, but excellent for rough testing. 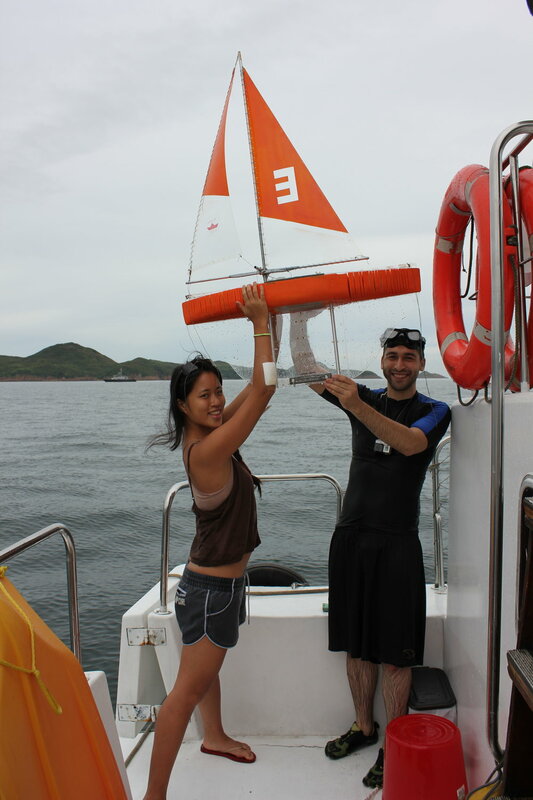 Protei Optimist was the first version to be produced in multiple units in Hong Kong. Thank you to Prof Tachibana and his students.